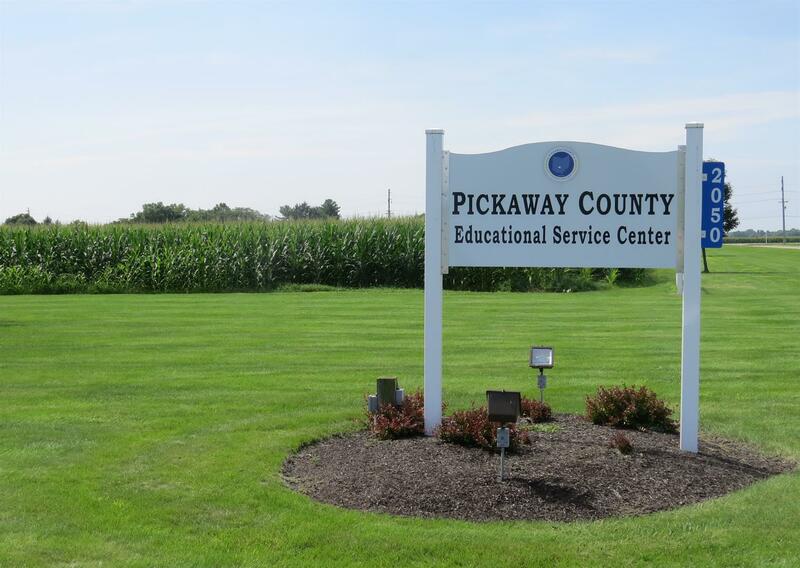 The Pickaway County ESC is a county agency that serves the four school districts in Pickaway County: Circleville City Schools and Logan Elm, Teays Valley and Westfall Local School Districts, and Pickaway-Ross Career & Technology Center. The ESC provides a variety of services to schools and students. To learn more about those services and the history of educational service centers, click on the "About Our ESC" button at left. The Pickaway County Educational Service Center is pleased to offer online graduate courses to educators. This service is possible due to a partnership between PCESC and two universities: the University of Phoenix and Ashland University. To see a listing of the courses available as well as registration information, click on the "Downloads / Links" tab. Then, look for the links to the two universities under the "Educational Websites" section. For an interactive map, click on "Read More" below. Learn about Pickaway County ESC's partnerships with county schools and its service through the Community Connections page that appears every other month in the Circleville Herald. Click below to see the current and past issues.